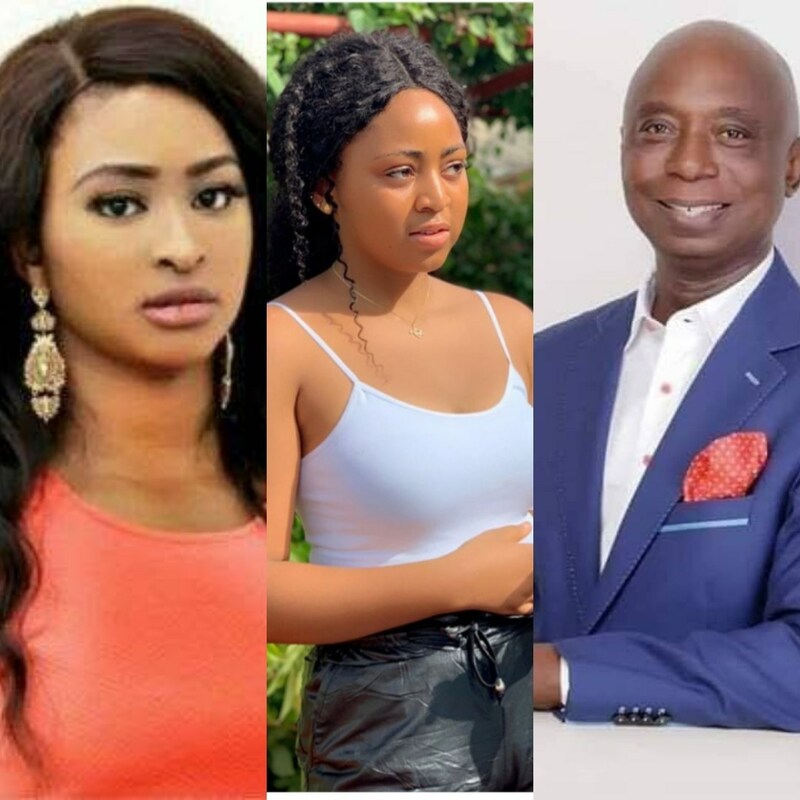 Popular Nigerian actress, Etinosa Idemudia has defended a fellow actress, Regina Daniels. She stated that it is better for the actress to be a 6th wife to a billionaire. Idemudia stated this while reacting to the claim that the teen actress has secretly tied the knot with the billionaire, Ned Nwoko in Delta State.